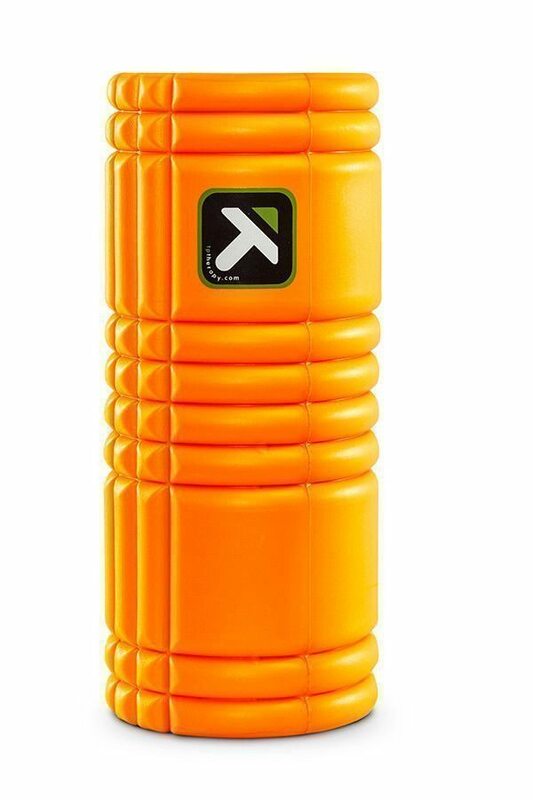 The GRID by Triggerpoint is the most durable foam roller on the market and therefore the best choice for ruggers. 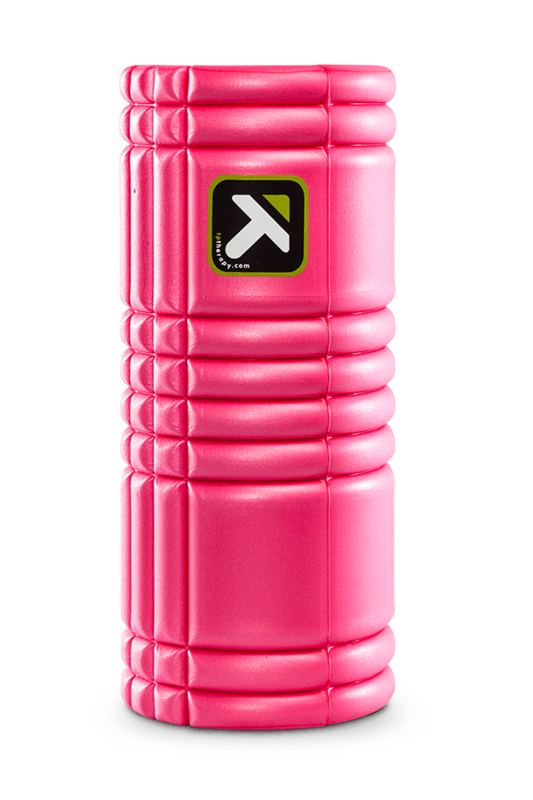 Our sponsorship program means your rugby club gets $3.90 when you buy the GRID foam roller. Find your club’s code. The GRID by Triggerpoint is the absolute best for roller for rugby players to use. 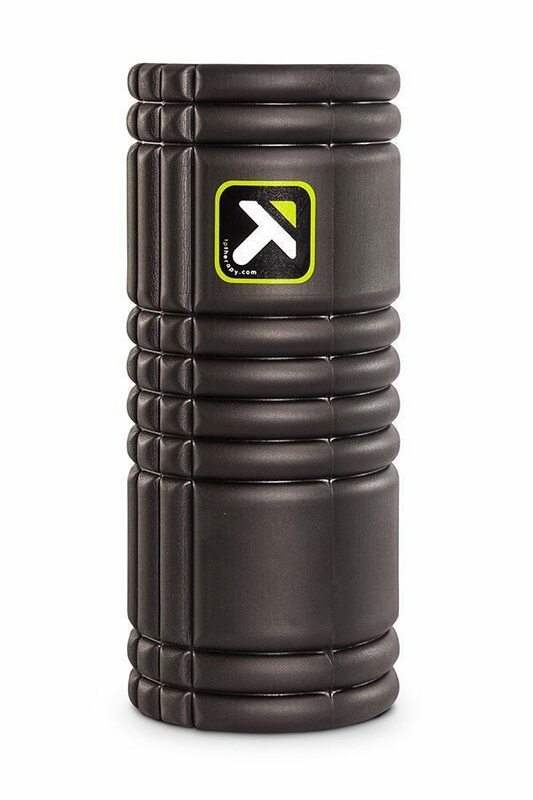 The team here at Ruck Science has tested over a dozen different foam rollers in the search for the best product to stock on our website. The verdict was unanimous. Remember, being strong only matters if you can stay on the field. The GRID is lightweight, durable and offers you ready access to pre-game and recovery massages on demand. Most gyms I see have the all foam rollers so I got this one for myself. The PVC inside gives it a lot more resistance and helps pull your muscles and get in deep. My only problem with it is that it is a little small, I hang over the sides if I try to roll both of my gluts at the same time but when you need to get in deep this is extremely useful.